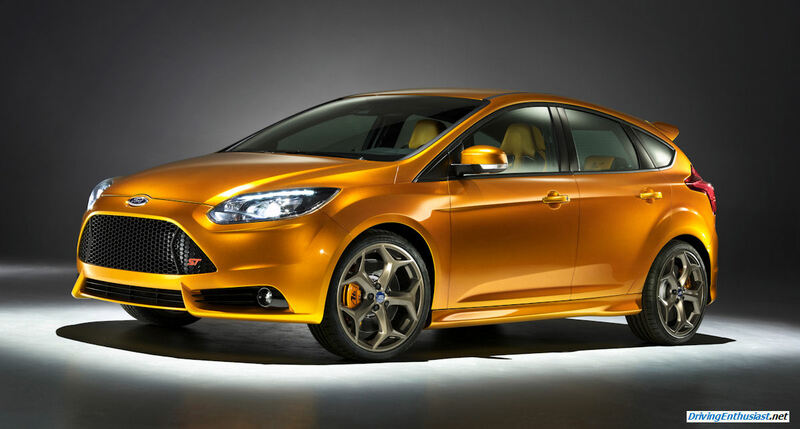 The first reviews of the Ford Focus ST are coming in – and the results are very positive. 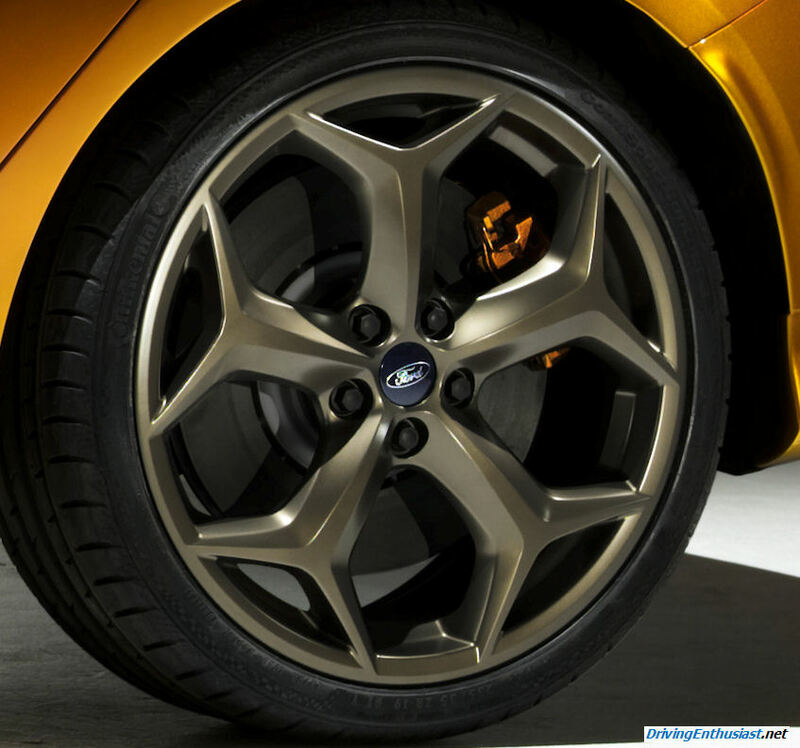 Ford offers the ST in identical specification worldwide – including suspension tuning and tire. 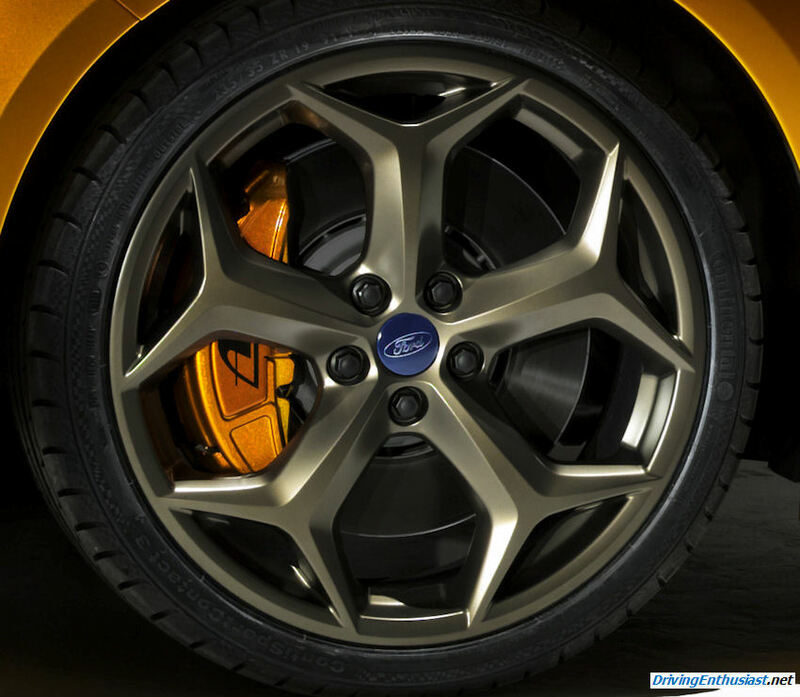 This is unprecedented, and the first modern worldwide Ford performance product. Some us might bemoan the lack of a mechanical limited slip differential, and the missing RevoKnuckle front suspension system. 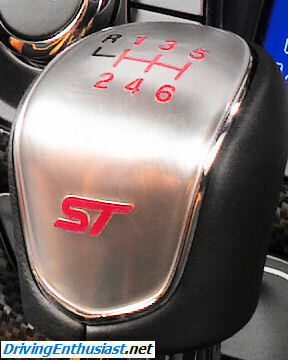 But, relax, because now that the ST is delivered the engineering team in Europe can start working on the RS. 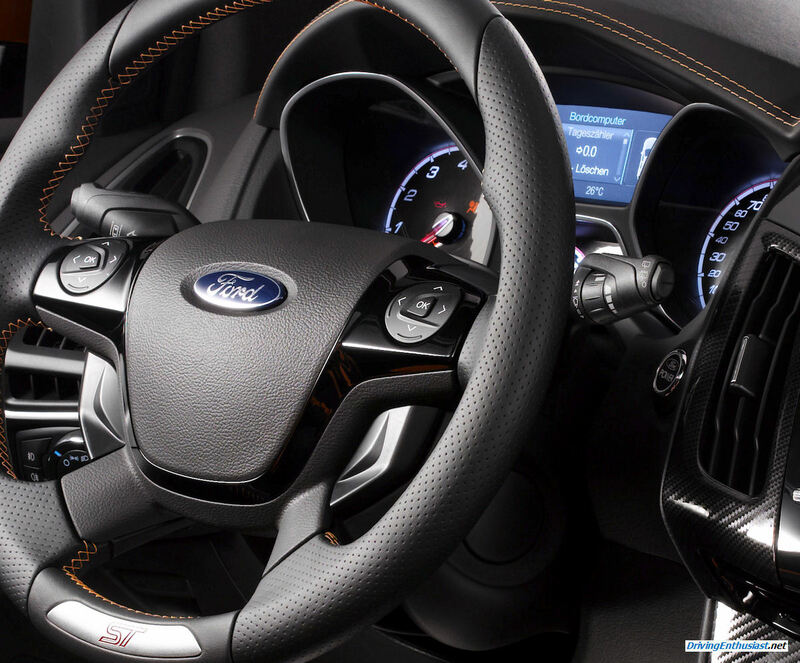 And with rumors of a 2.3 liter engine (which from displacement alone and the same level of tuning would make 298 HP and 310 torque) being developed, and certain inclusion of a RevoKnuckle and mechanical limited slip, the RS will be very simply an animal. But if we had our way, it’s a 2-door body and would include AWD. Too bad we likely won’t. DEARBORN, Mich., June 11, 2012 – Pilots might call it the Focus with afterburners. Everyone else will call it really fast. 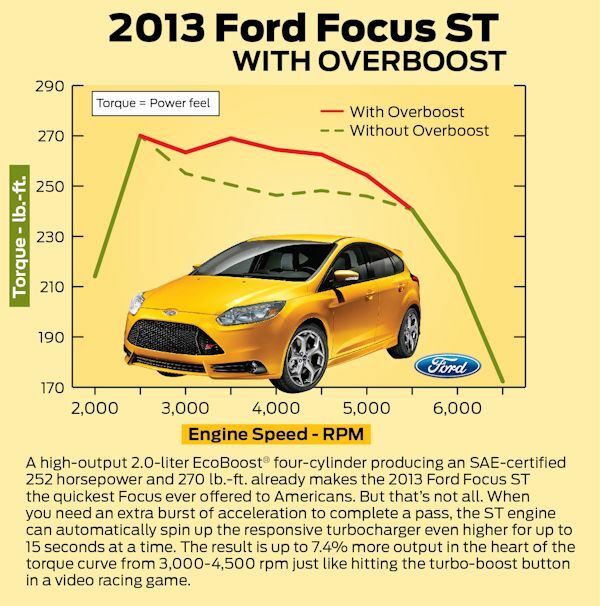 The new Ford Focus ST features a four-cylinder, direct-injected turbocharged engine with an “overboost” feature that extends peak torque for up to 15 seconds at a time. 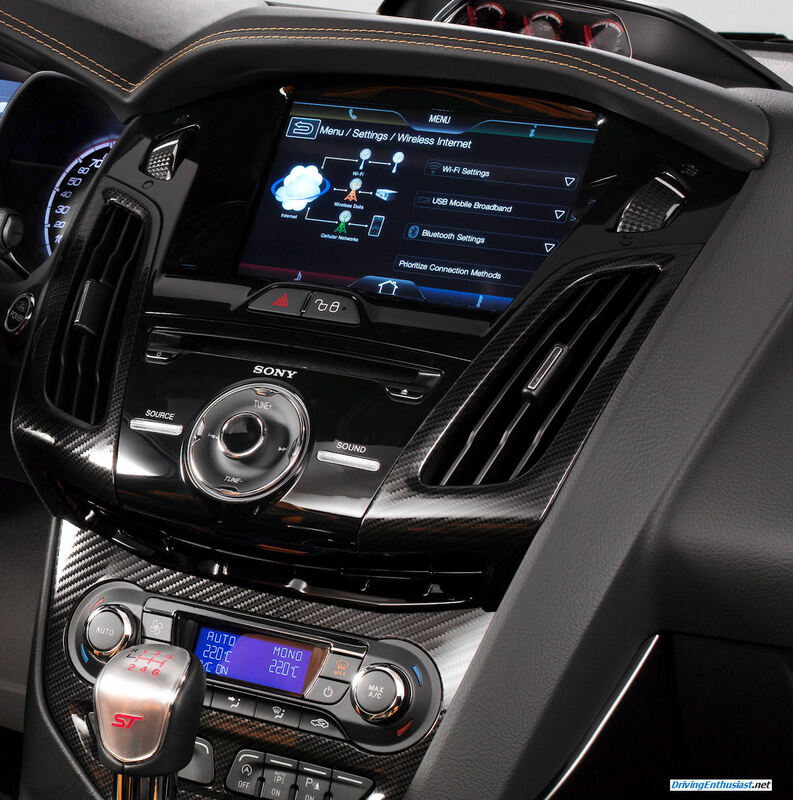 Ford engineers made sure the overclocked EcoBoost 2.0-liter would have a very robust cooling system. 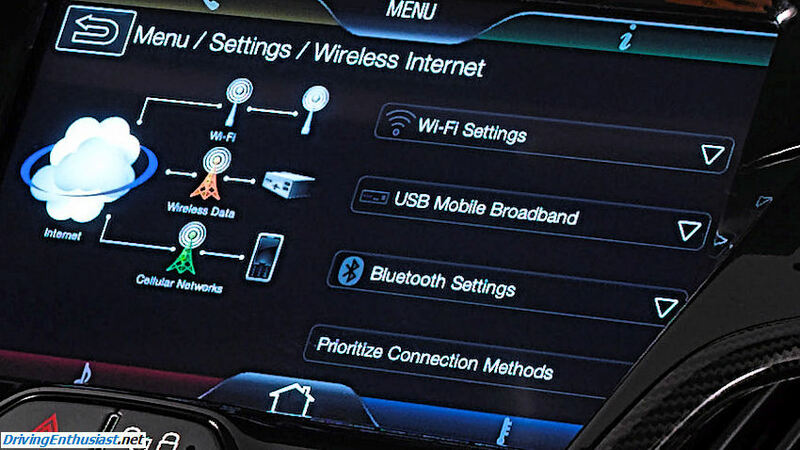 “The turbo itself is specified for sustained, high-output performance, but they’ve programmed the car’s computer to dial in more boost past 3,000 rpm to give it that extra something,” says engineer Lisa Schoder, who is Marketing manager for Focus ST. 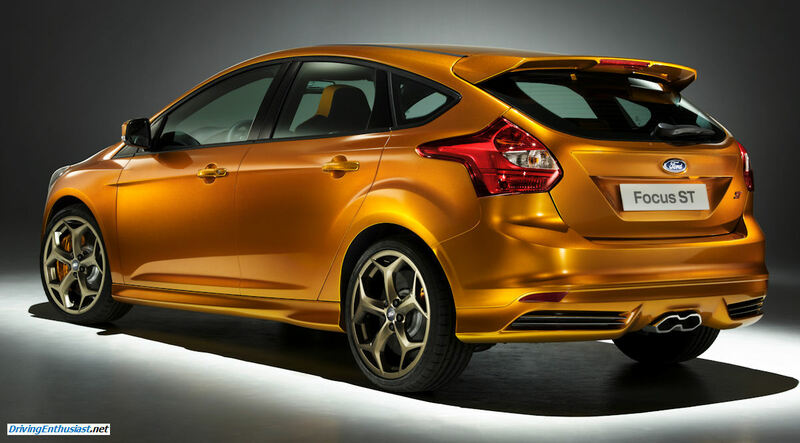 Among the more visible options will be the Tangerine Scream metallic color that will be offered exclusively on Focus ST, as well as race-inspired Recaro® seats with matching color accents. 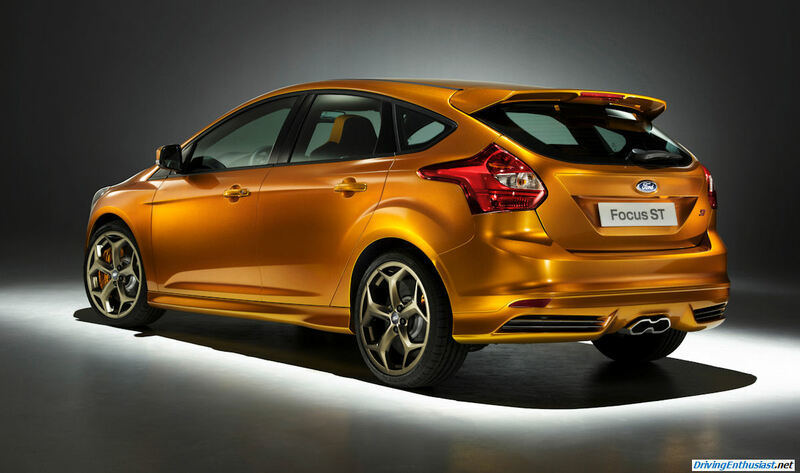 Ford is offering drivers who preorder a Focus ST the GoPro® HD Hero2 Motorsports Edition camera pack upon delivery. Already a staple in the motorsports and action sports communities, GoPro is the ideal camera to capture a spirited drive or Focus ST track day. The first 1,000 presale orders placed between May 1 and Aug. 20 are eligible for the GoPro HD Hero2 camera. The cameras will be sent after vehicle delivery. 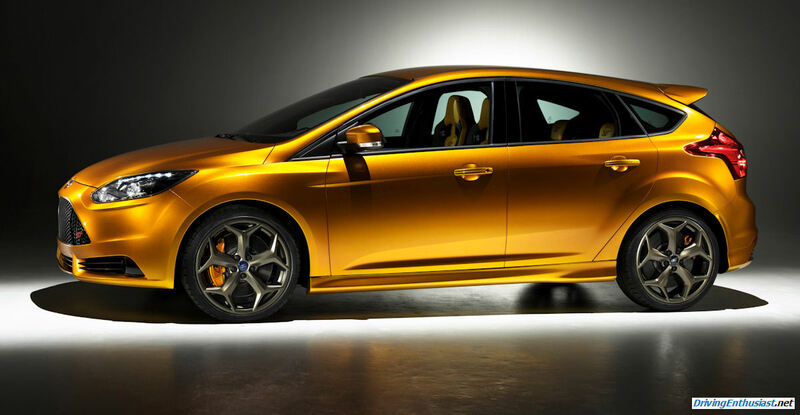 More information regarding Focus ST can be found at http://www.ford.com/cars/focus/focusst/ or https://www.facebook.com/OfficialFordST.